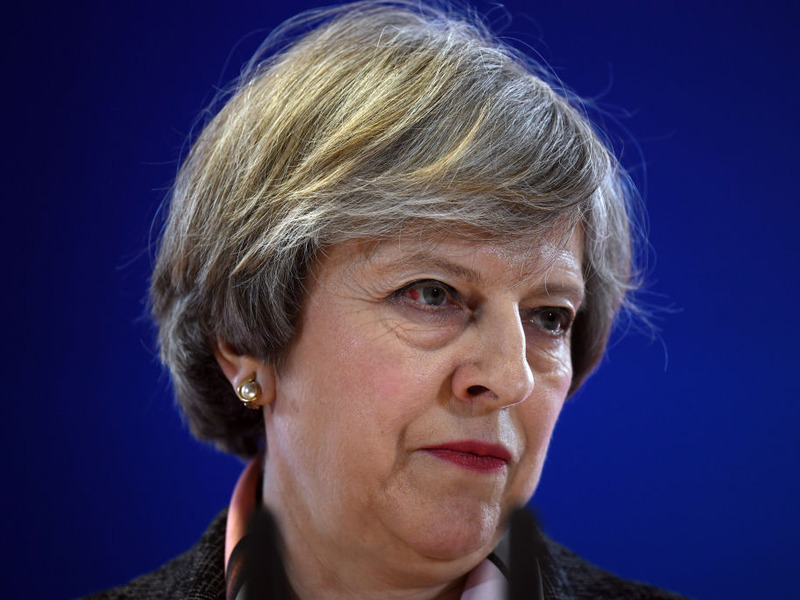 Prime Minister Theresa May will expel 23 Russian diplomats in retaliation for the poisoning of the former spy Sergei Skripal. Russians under suspicion in the UK will see their assets frozen. The Royal Family and government ministers will not attend the World Cup in Russia this summer. United Nations Security Council to meet on Wednesday evening to discuss Russia’s use of nerve agents. LONDON – The British government is to expel 23 Russian diplomats in retaliation for the poisoning of Sergei Skripal, Theresa May said today. In a statement to Parliament, the prime minister accused the diplomats of being Russian spies. “For those who wish to do us harm, my message is clear. You are not welcome here,” May said. The prime minister confirmed that neither members of the Royal Family or government minister will attend the upcoming World Cup in Russia, in which the England football team will participate. She also announced that all high-level contact between the UK and Russian governments would cease. Russia immediately warned Britain against making any further “provocation” against them. 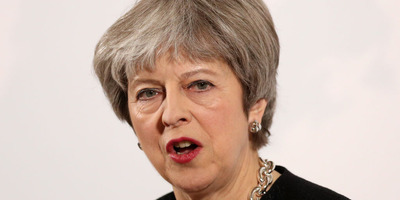 May’s statement and actions received widespread support from all sides of the House of Commons, with the notable exception of Labour leader Jeremy Corbyn, who questioned whether the prime minister had received sufficient evidence to blame Russia directly for the attack. The prime minister addressed MPs after her deadline for Russia to give a “credible” explanation for the poisoning of Skripal passed at midnight on Tuesday. The prime minister accused the Russian state of being guilty of an “unlawful use of force” against the UK. “Their response has demonstrated complete disdain for these events. They have provided no credible explanation,” she told MPs. “No explanation as to how this agent came to be used in the United Kingdom; no explanation as to why Russia has an undeclared chemical weapons programme in contravention of international law. The United Nations Security Council is also due to convene a special meeting on Wednesday evening to discuss the alleged use of nerve agents by Russia. Russia also accused the UK of breaching the chemical weapons convention by refusing to supply a sample from the nerve agent used against Skripal. However, a spokesman for May insisted that the government had “fully complied with all its obligations under the chemicals weapons convention,” adding that there was no obligation in the convention for the UK to provide Russia with a sample. The conflict risked escalating further on Tuesday after another Russian exile, and critic of Putin, was found dead in London. Nikolai Glushkov, 69, was found at his home in southwest London on Monday with the Times reporting a friend of Glushkov suggesting that “there were signs of strangulation or choking” on the body. The prime minister has already spoken to the UK’s leading allies, including the French president Macron and the US President Donald Trump. A spokesperson for May said that Trump had told her that “the US was with the UK all the way” but caveated his support with a call for more evidence, saying that “the Russian Government must provide unambiguous answers as to how this nerve agent came to be used.”. 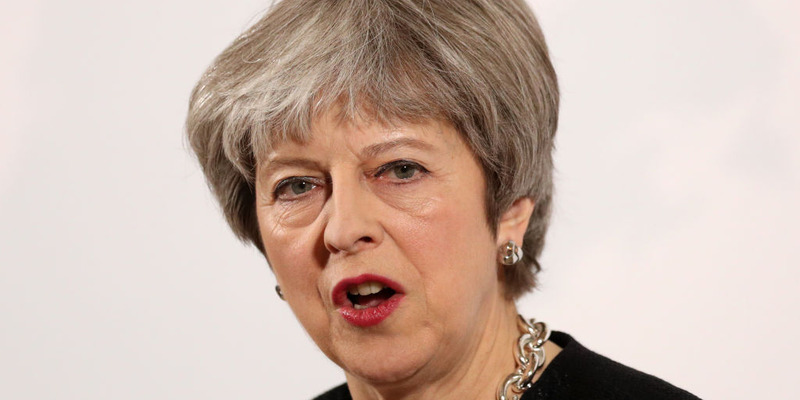 May also drew the of EU council president Donald Tusk, who tweeted on Wednesday that he expressed “my full solidarity with PM Theresa May in the face of the brutal attack inspired, most likely, by Moscow”. UK Defence Minister Tobias Ellwood warned on Tuesday that the conflict risks spinning out of control.